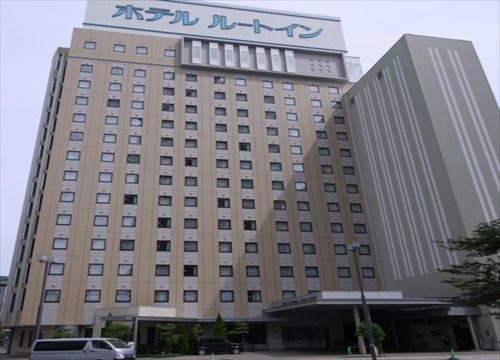 Hotel Metropolitan Morioka is located next to the Tohoku Shinkansen Morioka Station - just 1 minute away and a perfect option for business or pleasure. 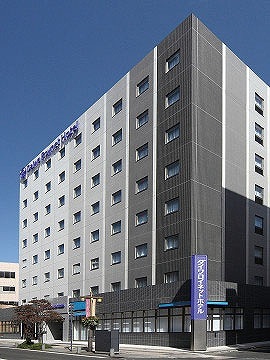 Hotel Metropolitan Morioka New Wing is located 3 minutes from JR Morioka Station. This hotel blends classical European styles with traditional Morioka. International conference facilities are available. 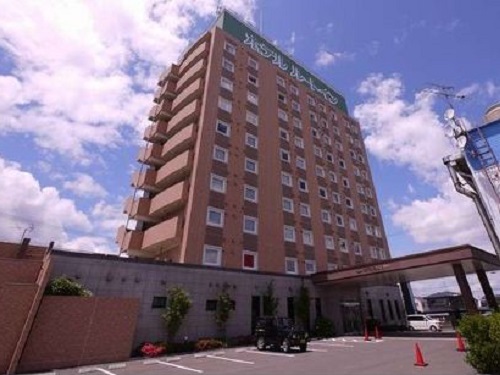 Morioka Grand Hotel Annex is located in the center of Morioka city with easy acces to transportation for both tourism and business. The rooms are spacious compared to most Japanese city hotels. 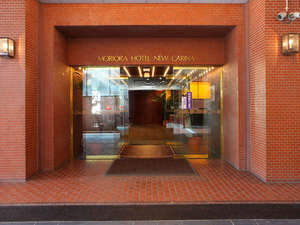 Located in the center of the city, Hotel New Carina is perfect for sightseeing, business, and leisure. It is the tallest hotel in the city and serves as a landmark that can be easily spotted from any place in the city. Daiwa Roynet Hotel Morioka is a new-style modern hotel with top grade facilities and substantial amenities offering warm hospitality. It is the new landmark of the O-dori downtown area of Morioka City. 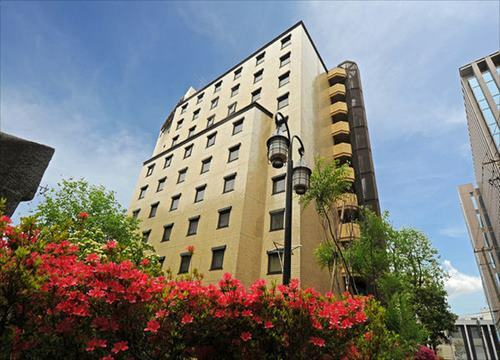 Hotel Pearl City Morioka is a 5 minute walk to JR Morioka Station and within easy access to the govenment, business and downtown areas. The hotel is ideal for both business and pleasure. 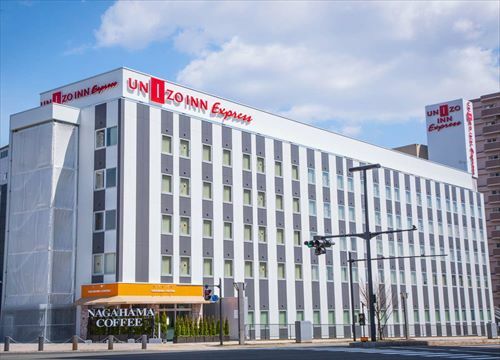 Hotel Route Inn Morioka Ekimae is located just in front of JR Morioka Station and the perfect base for both business travel and sightseeing. 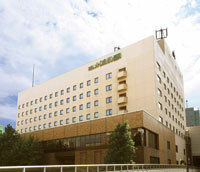 There is an artificial radium hot spring bath and relaxation room on the top floor.